Skiing is a family sport. 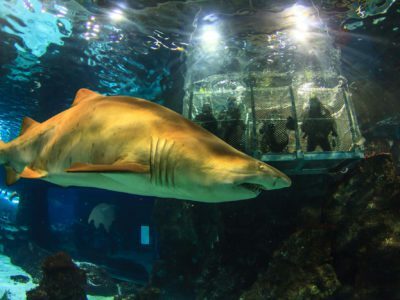 This is confirmed by some of the mountain resorts in the Catalonia Pyrenees, which boast the Family Tourism seal awarded by the Catalan Tourism Agency (ACT). Every amenity is provided for enjoying the snow with children. This Pallars region mountain resort has a Tree Adventure Park within the Play Park. Shifting log ladders at a height of 7 m, a Burma bridge, zip wires… these are just some of the elements in the circuit for children from 7 years of age and 1.20 m tall, accompanied by an adult. 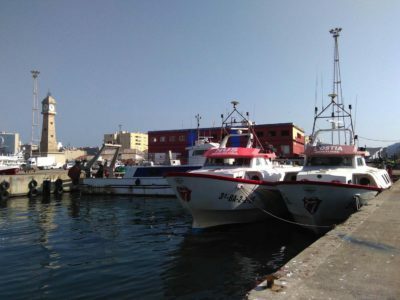 The safety measures have been reinforced for this season. Snow Baptism of Fire is an activities package through which, in a single product and with a single purchase, you can enjoy a morning of introduction to skiing. It was devised for children from 7 years of age. 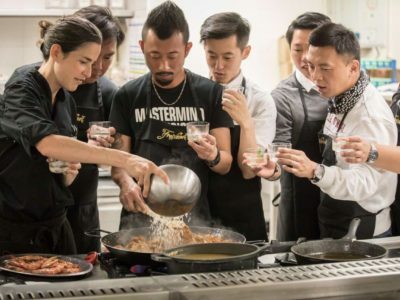 It includes an hour’s theory-practice lesson and two hours of skiing lessons, to be attended in a group in the resort’s beginners’ area. Besides learning to ski, they will make new friends. Espot: How about some disc golf? This resort in the Pallars region has the privilege of being situated next to the National Park of Aigüestortes i Estany de Sant Maurici, so visiting this resort means enjoying a very beautiful natural space. If you come with children, make the most of the Espot Play Park, which has tubing, a sled run and even disc golf, a sport played with a flying disc and baskets. Family fun continues after skiing. The resort is located in the Àneu Valleys, one of the Pyrenean destinations with the ACT Family Tourism seal. This means that you will find endless activities to do with children. The certified accommodation also has kids in mind, with an offer of equipment and activities to make a family stay more pleasant. 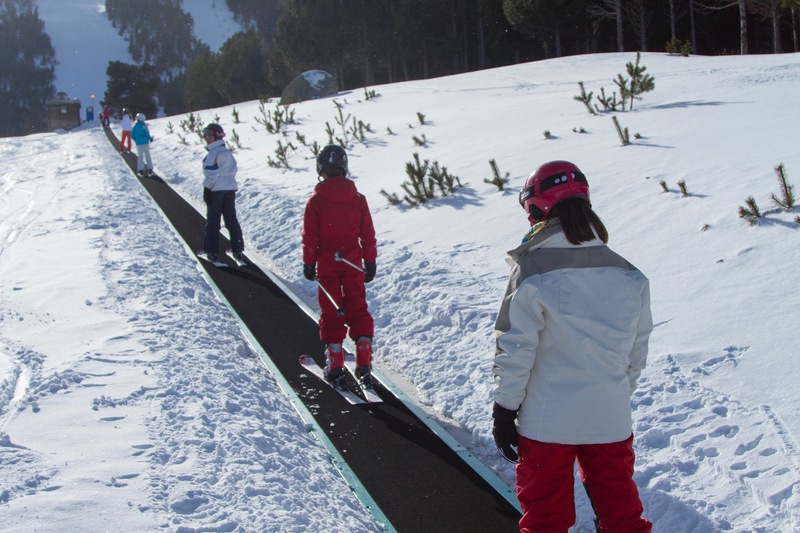 The Boí-Taüll Snow Garden is where children from three years of age learn to ski. 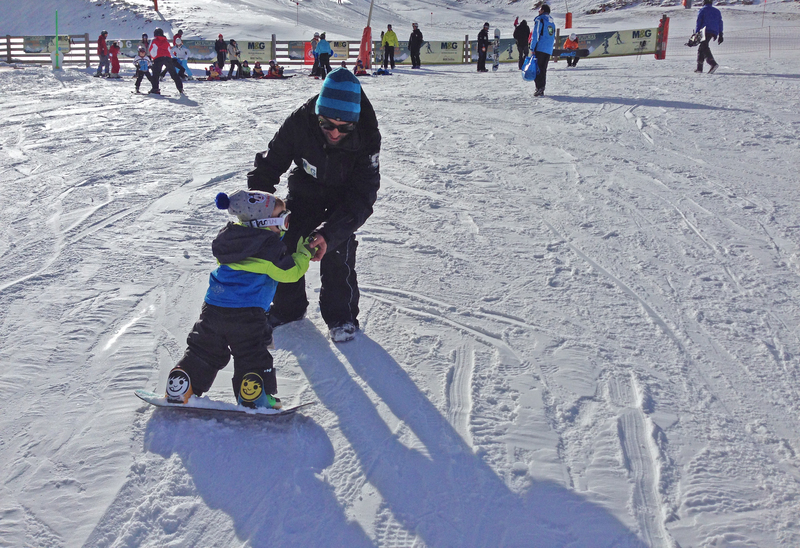 The facility is managed by the Vall de Boí Ski School and the activities are all outdoors. Indoors there is a nursery for children from two to six years old. Here the children play in a protected environment while their parents ski. 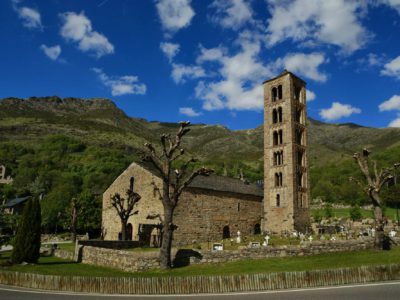 You are likely to know about the Vall de Boí valley for its cultural facet thanks to the Romanesque heritage it contains. There is a second one that should interest you: the family facet. This Pyrenean site boasts the Family Tourism seal of the Catalan Tourism Agency. 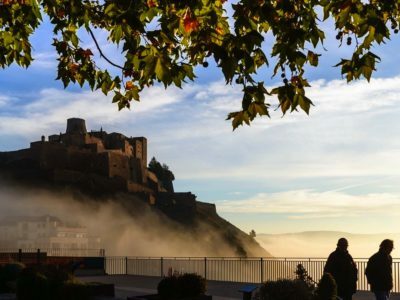 From nature itineraries to circuits in the Caldes de Boí Spa to tours of the Romanesque churches, which are a UNESCO World Heritage Site… there are many plans available for activities to do with children. This Cerdanya resort is also certified with the Family Tourism seal. It has a snow garden in which children from 3 to 6 years old learn to ski. If they are younger, from 18 months to 3 years, they can play in the Children’s Hut, an indoor facility of the Masella Ski School. Both services operate on weekends and holidays. 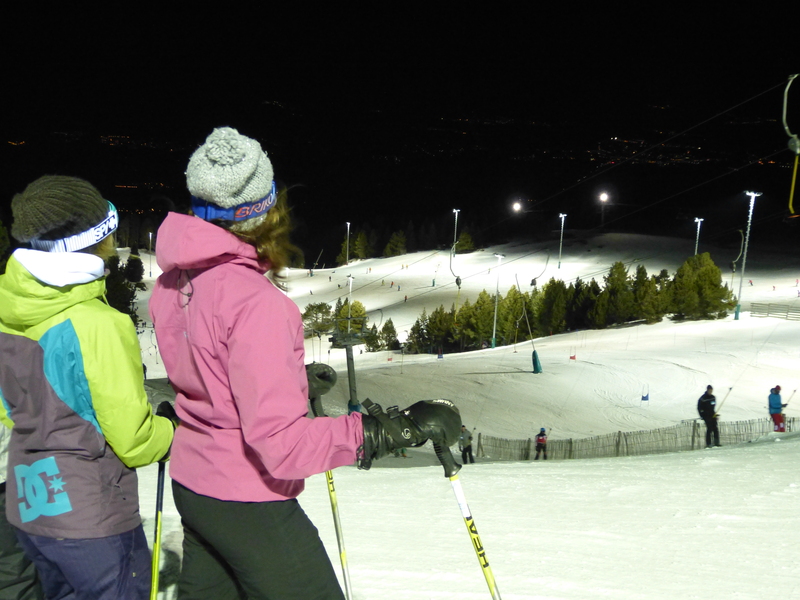 Masella’s commitment to night-time skiing is now consolidated but that doesn’t mean it has ceased to draw attention to its stand-out facilities. Take note: this season the night-time domain opens on Thursdays, Fridays and Saturdays. Your children will love gliding down in the moonlight and enjoying the good atmosphere this generates. When they return home they will boast about their experience to their friends. 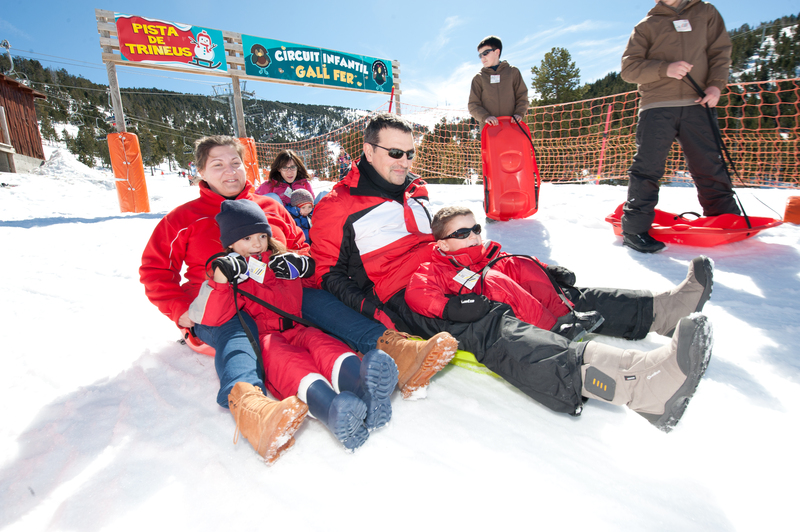 Whether you want to ski on your own or enjoy the snow with your kids, make the most of the advantages offered by the family ski and mountain resorts in Catalonia.